This month, we’re talking about cannabinoids in cannabis! ~ What are cannabinoids, and how do they affect how you feel? ~ How does THC differ from CBD and what about CBG, CBN, THCv and the rest? ~ What are the high-quality products that contain the cannabinoids you want? Erika Graiff is a teacher, feminine leadership coach, medicinal cannabis license holder and what you could call an Earth Keeper and Medicine Woman. Her work is focused on helping women reconnect with innate feminine biological wisdom to engage their time, energy, and resources to meet their fullest potential. She teaches ‘Foundations’, an online course, hosts a virtual sisterhood, and offers custom coaching programs where women can heal while rediscovering their most powerful, authentic selves. 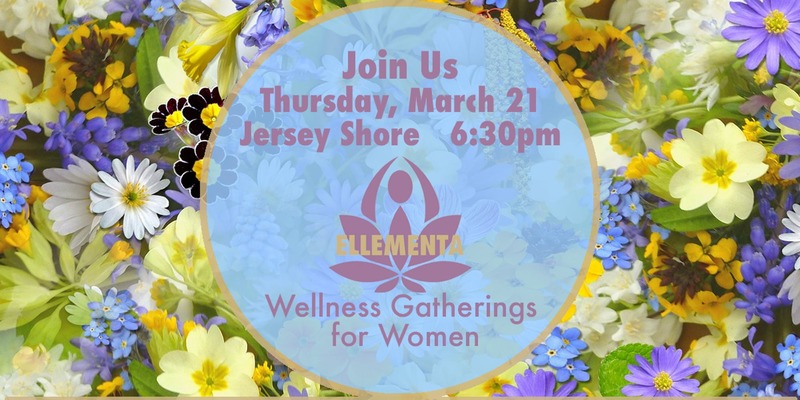 Erika is the first in New Jersey to offer Ellementa Gatherings at the Jersey Shore. Find out more at http://www.becomingluminouswomen.com. Thank you Sunshine Kates! Offering Private Infrared Sauna, Women’s Health Services, Yoni Steams, Workshops & Retreats.